It’s finally time to put those warm winter woolies away and embrace the sunshine that comes with our favorite time of year – summer! 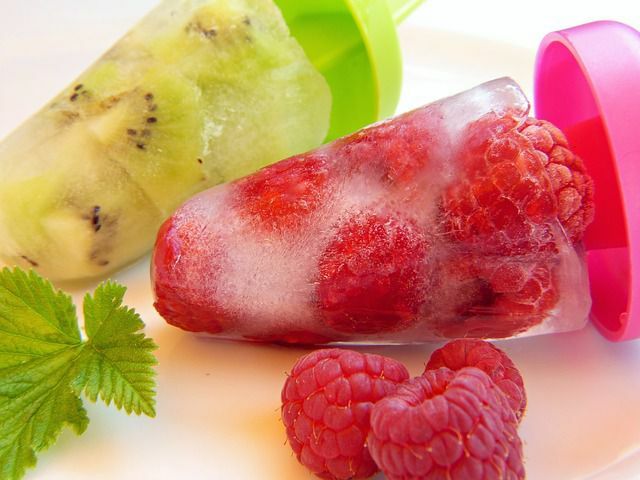 And what better way to tickle those taste buds on a hot summer’s day than with your favorite frozen treat? 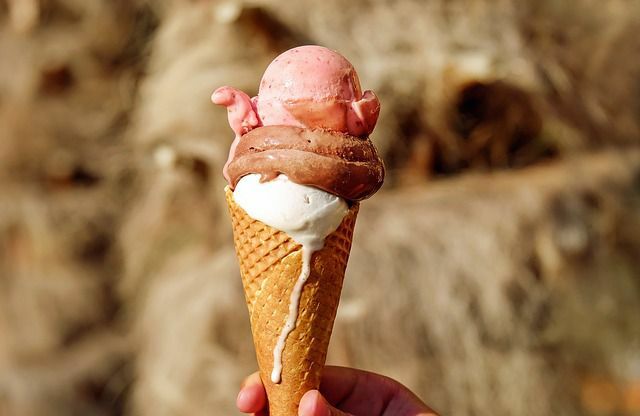 We all have our tastes and preferences when it comes to ice cream and popsicles, but did you know the one your eye gravitates towards reveals hidden aspects of your personality? 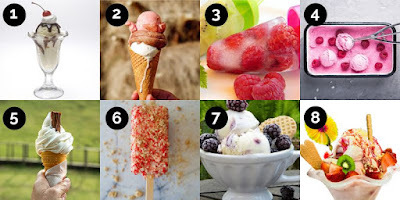 Which of the eight ice creams are you drawn to? 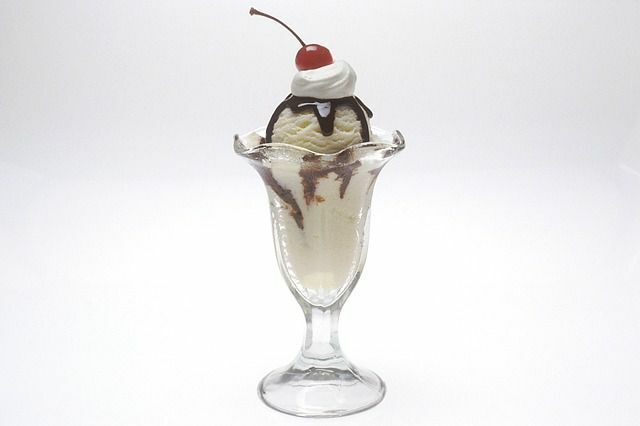 Could it be the ice cream sundae? 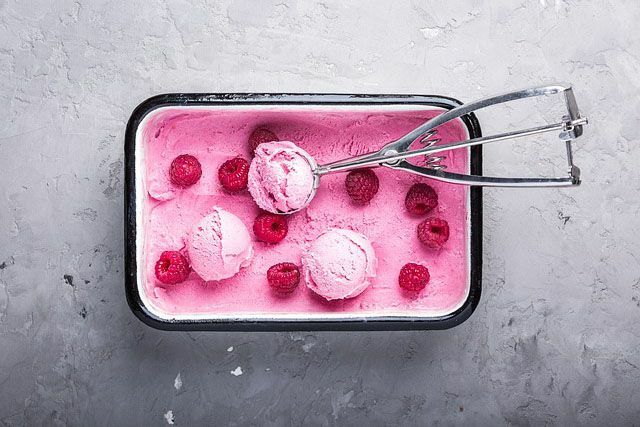 Or how about a tub full of creamy raspberry gelato? Whatever your choice may be, psychologists say it reveals more than just what tickles your taste buds! So, choose your favorite and discover what it says about you …. 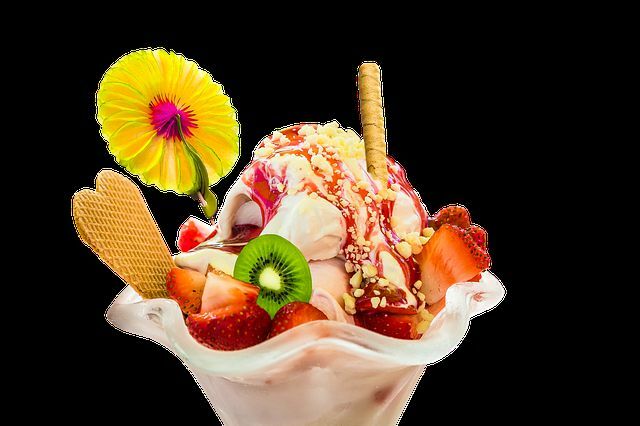 People who choose the ice cream sundae tend to be the more traditional type. They are often more responsible and their friends and family members know they can rely on them. However, since they are not very flexible, they tend to struggle with change and do not easily adapt to new circumstances. 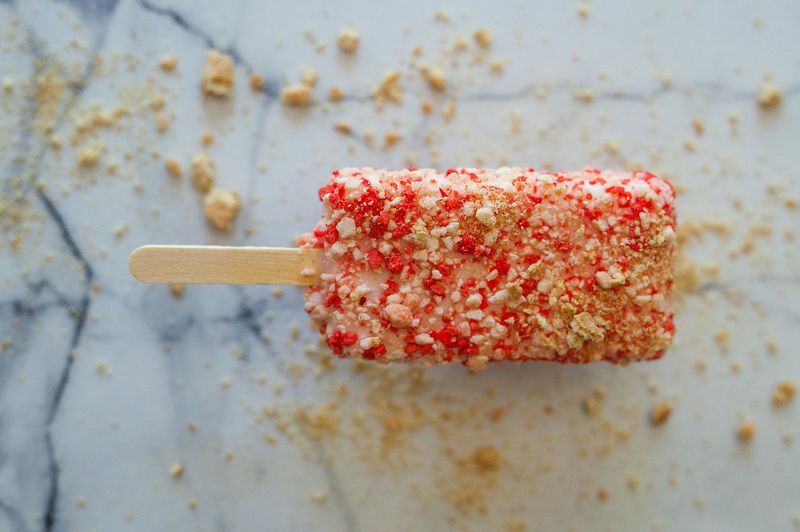 People who are drawn to the frozen popsicles tend to be refreshingly down to earth and honest. They enjoy the simple things in life and are always genuine in their actions and conversations. However, they often avoid taking risks and for this reason, they may miss out on some of life’s greatest opportunities. People who choose this option like to surround themselves with luxurious things. They have impeccable taste and always keep up with the latest trends. Not only do they have a good taste in material things, but also an excellent judge of character. For that reason, they often have many good friends who they can trust. On the downside, they can sometimes become materialistic which leads them to lose sight of what is really important in life. 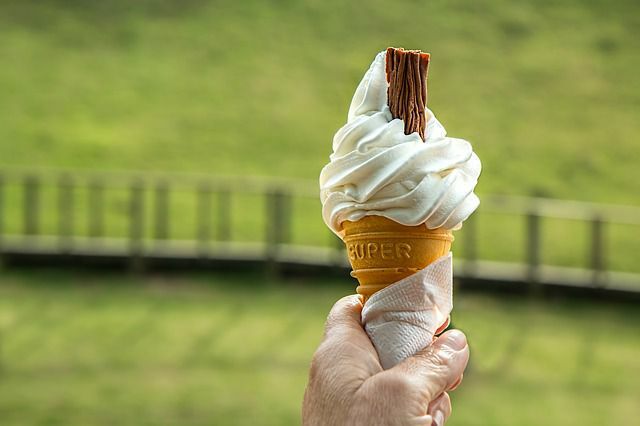 People who gravitate towards the soft serve are often in touch with their inner child. Their whimsical nature allows them to enjoy the fun in any situation. They are imaginative and optimistic. However, they sometimes tend to focus on their idealistic view of the world without taking note of the realities of life, which can sometimes get them into trouble. People who choose this frozen treat are always up to try new things. They are not afraid to take risks and will often make unexpected, bold choices that allow them to experience things many others will miss out on. However, they sometimes make decisions without thinking them through, often leaving them to deal with unexpected, unwanted consequences. 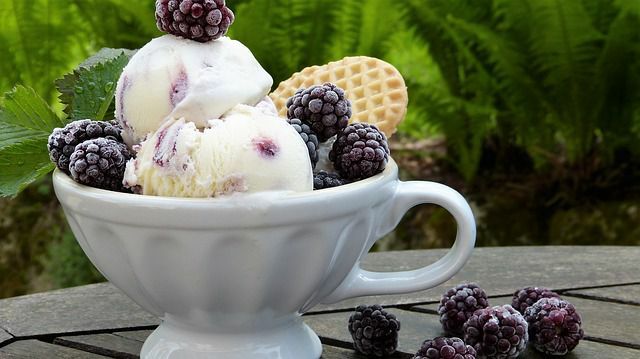 People whose eyes are drawn to this frozen treat are often soft, kind and caring. They are nurturing figures who will go out of their way to care for others. However, they tend to be so soft-spoken that their feelings and opinions are often disregarded, leaving them taken advantage of. People who choose this ice cream tend to be the life of the party. They are joyful, happy and can easily put a smile on anybody’s face. Their sense of humor and contagious laugh is what draws people to them. However, they can come across as obnoxious if they don’t allow other people to voice their opinions too.